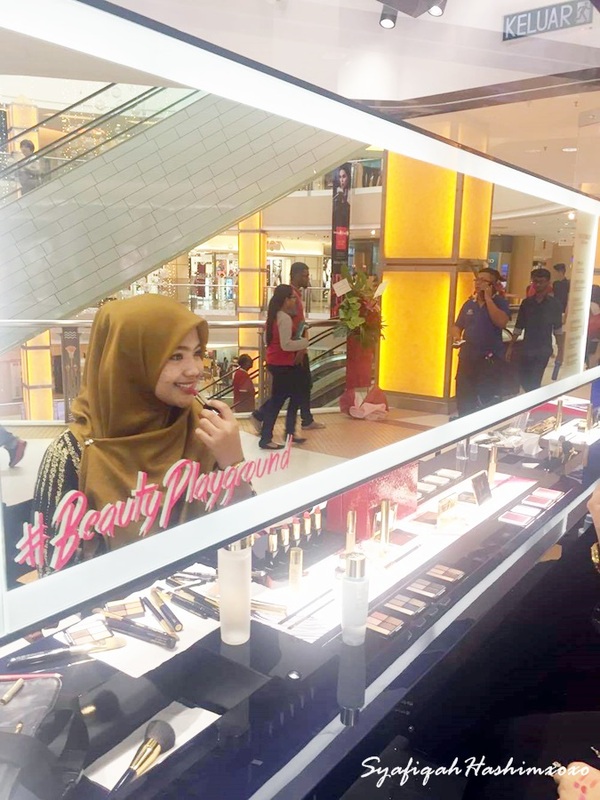 Last Friday (27 November 2015) I went to Sunway Pyramid to experience myself the Estée Lauder #beautyplayground! 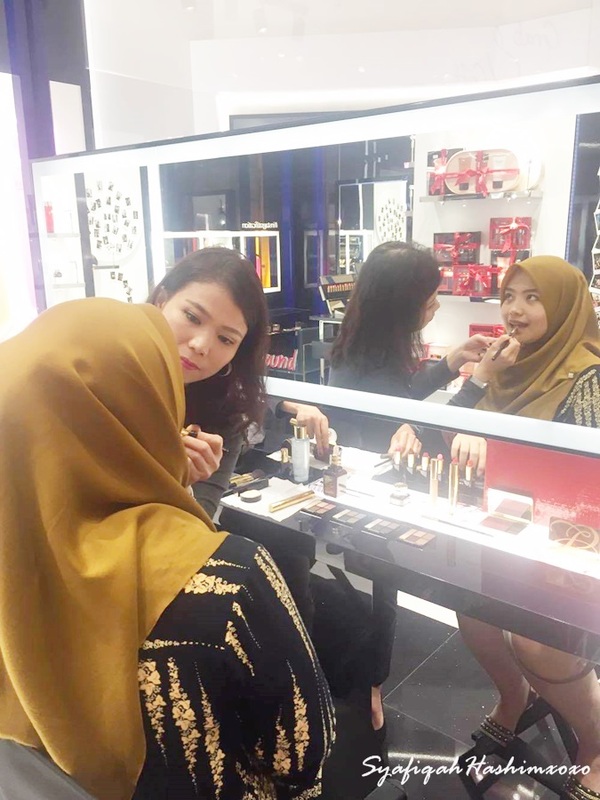 This is the first in the world concept store that mix element of fun, refrshing and exciting offerings with a dedicated "Dream Team" beauty specialists all ready to bring beauty to the next level. 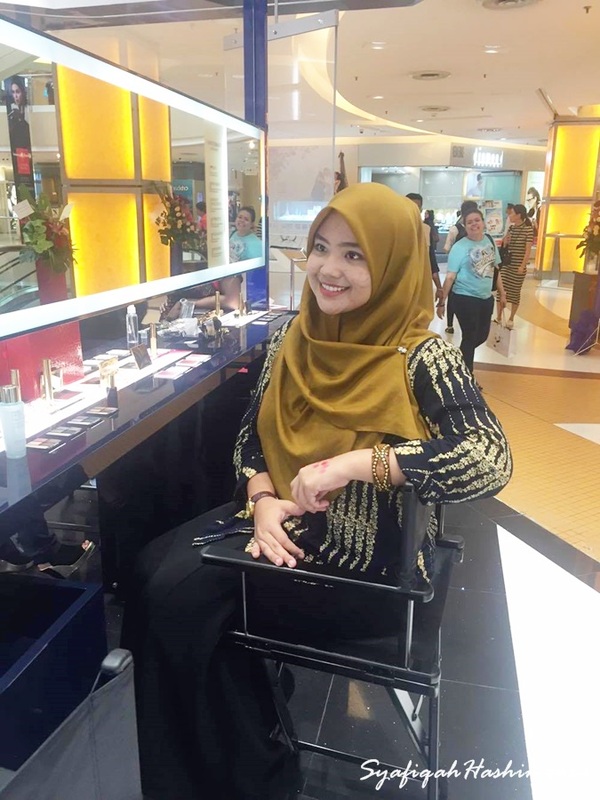 Once I arrived they treat me so nicely even-tho I'm wearing so minimal that day because I rush from Melaka to Sunway Pyramid (taking public transport. What an experience for me. Hahahaa). I can say I look messy lahh by the time I arrived at the store but they treat me so nicely. SEE! No discrimination based on look here. Heee.. The store was offically laucnhed on 26th November 2015. This concept store is specifically targeted at millennials, the generation who is currently at large. Every aspect this store has been designed specially to cater the millennial generations who are full of life. Ladies who step into the #beautyplayground will be taken through a transformational journey. I personally experience the transformation journey. WEEE~ Thanks Estee Lauder! 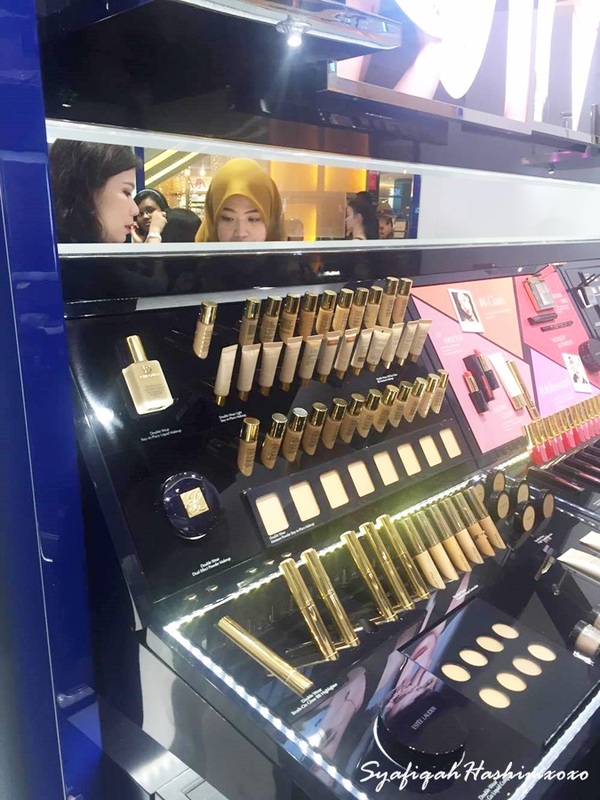 All product were used based on what we really need and it from Estee Lauder! 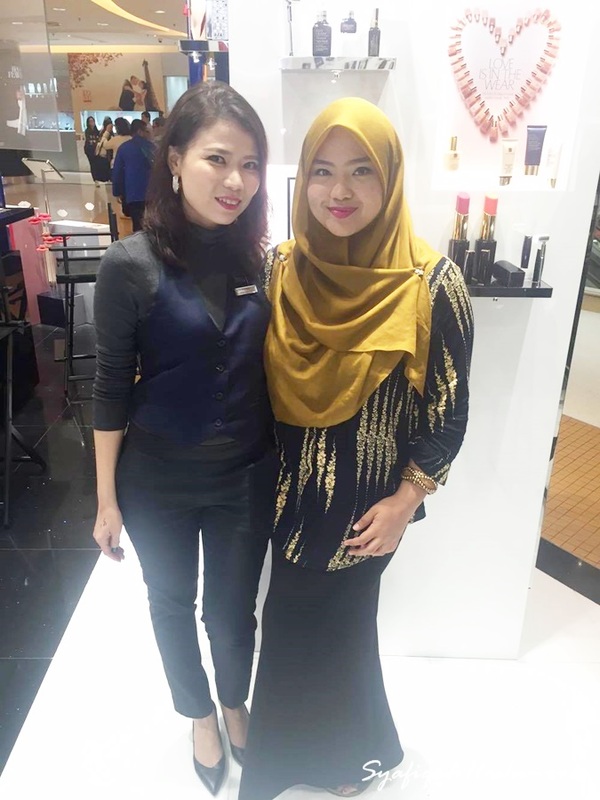 Thank you to Fiona, beauty specialist from Estee Lauder for the make over. She really nice! Find her once you arrived at the Concept Store. Hehee..
YEAYY. 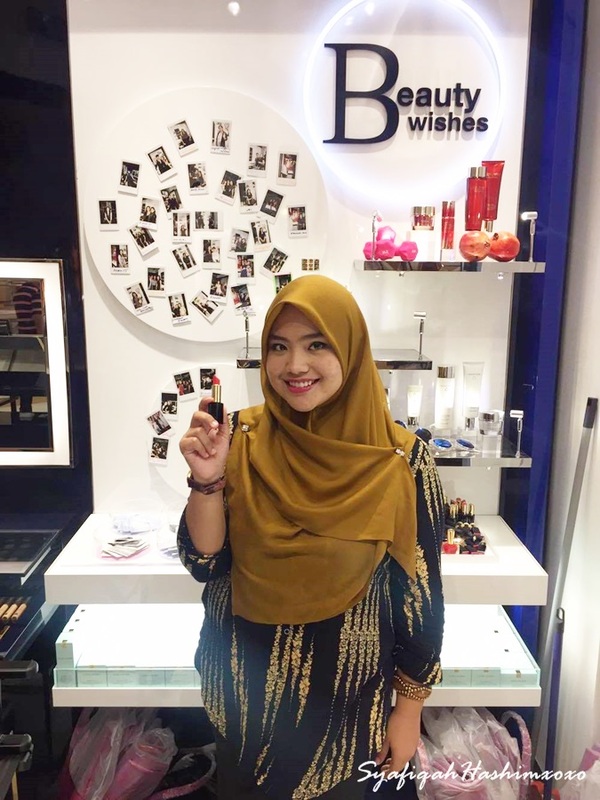 Find me at their Beauty wishes! 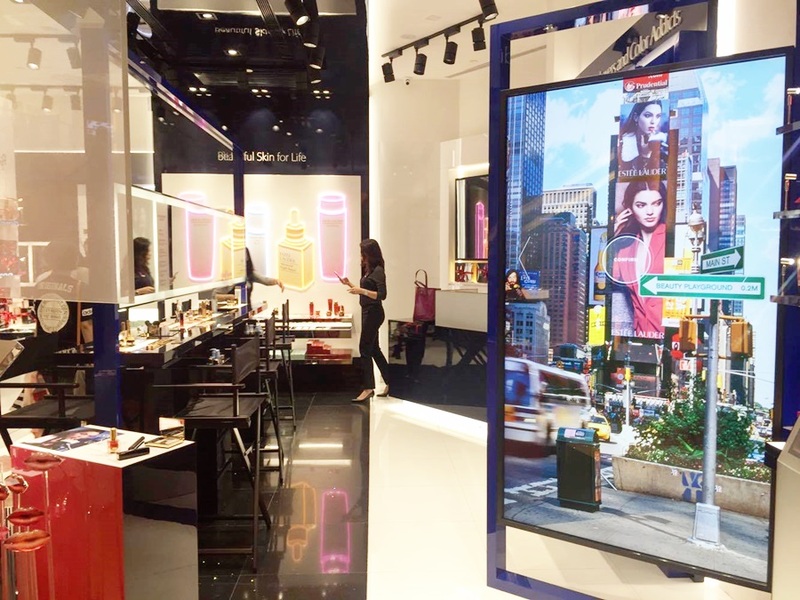 Beauty has never been easier so come and play at the Estee Lauder #beautyplayground NOW! Check out more on their website www.esteelauder.com.my. We need more something like this. Who run the world! GIRLS!! Aicehh.. Hihihii..
hehehee.. lebih kurang macam tu lahh..
Yahhh..rushing sangat time tu mieza. hihii..